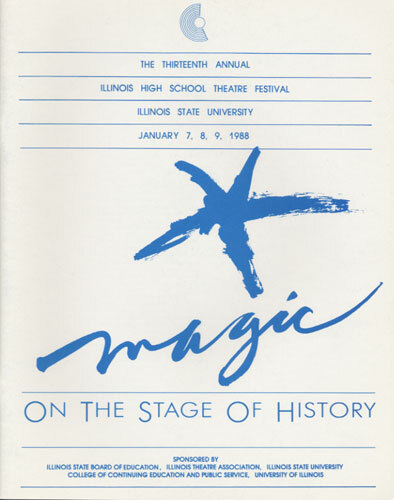 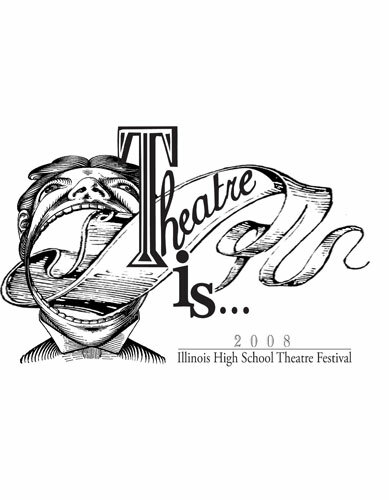 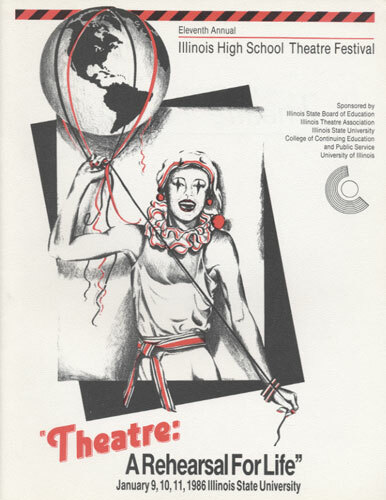 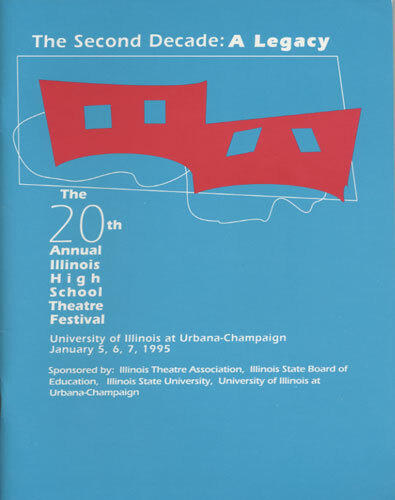 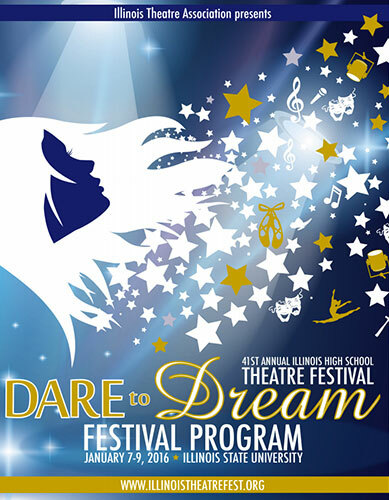 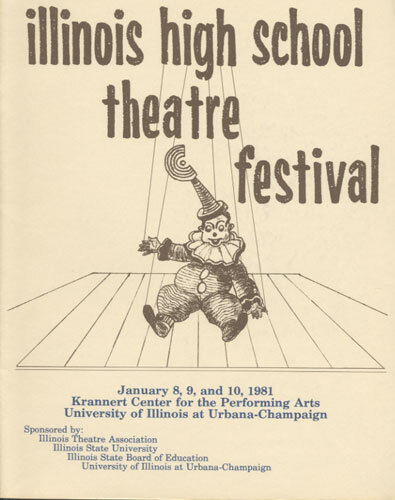 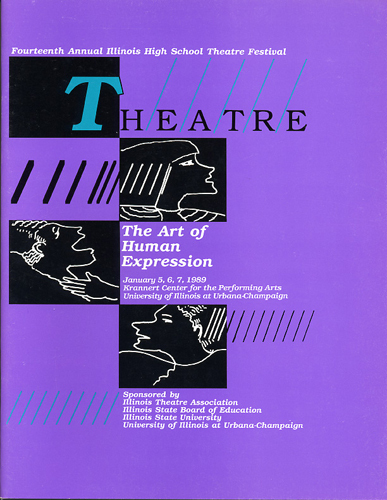 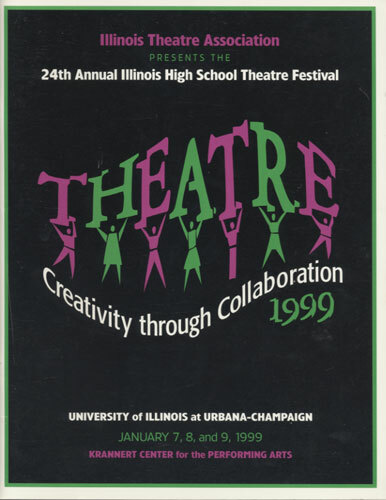 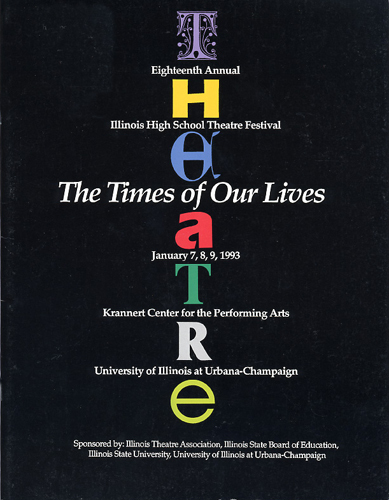 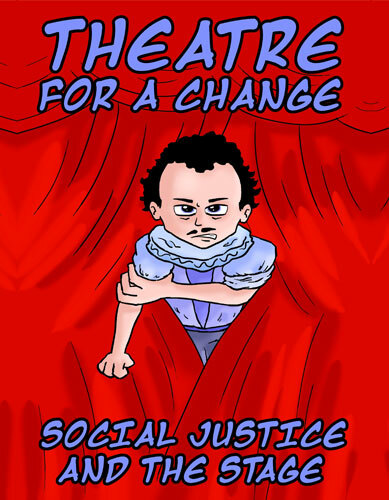 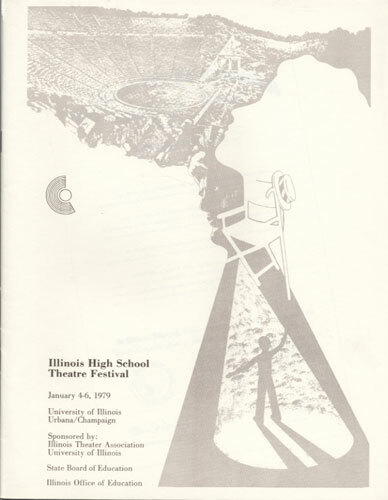 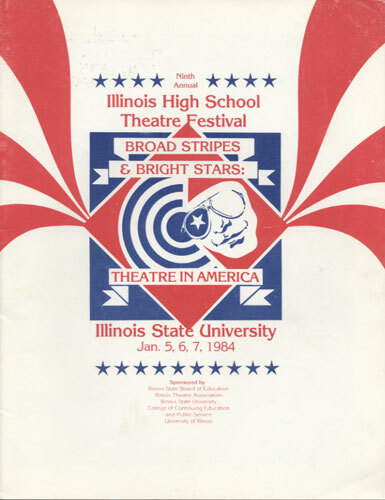 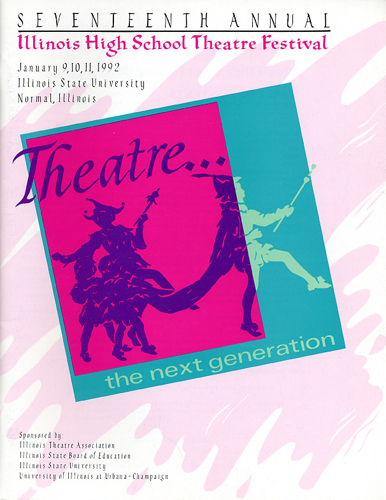 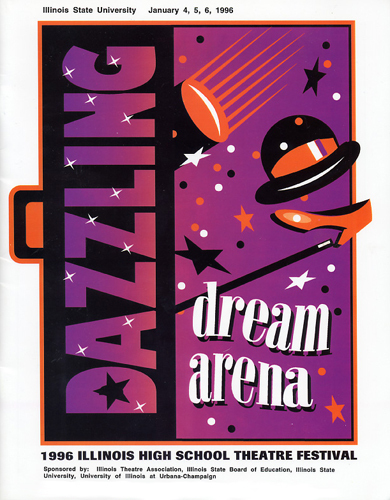 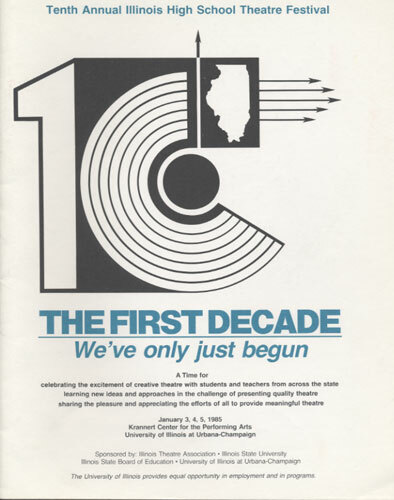 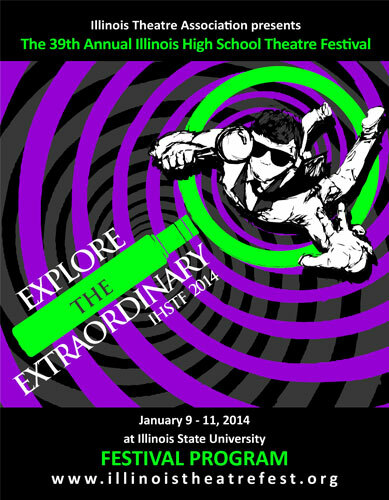 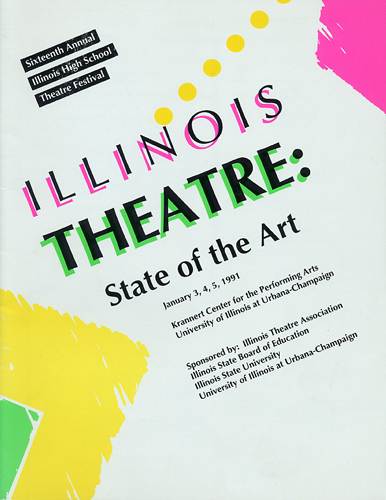 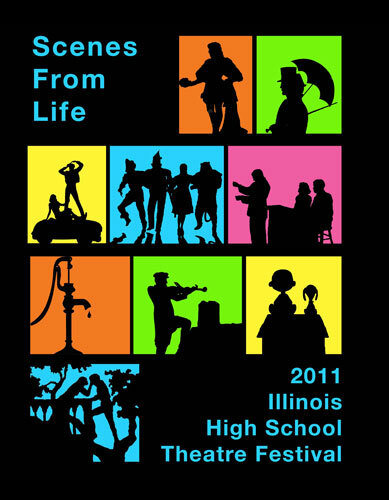 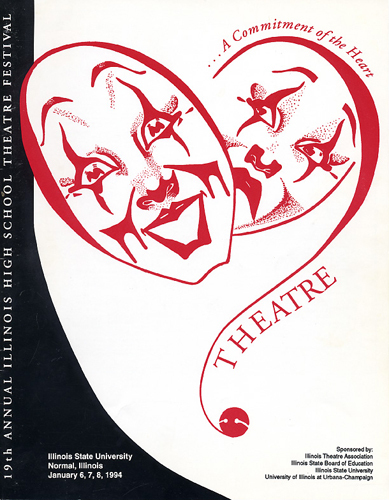 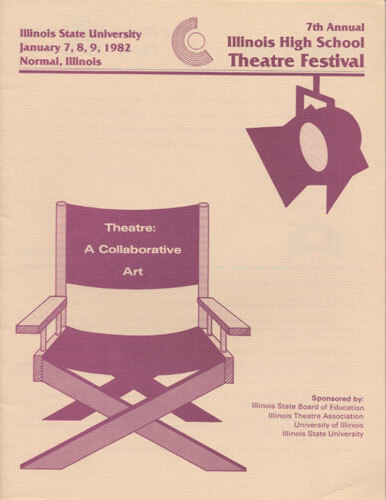 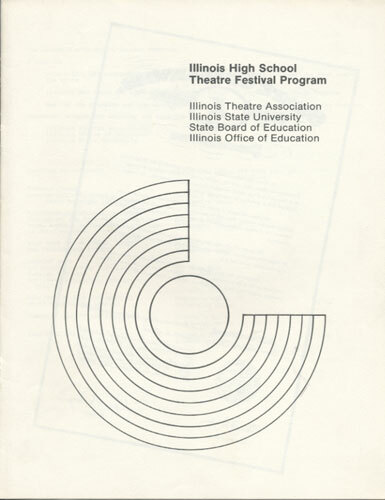 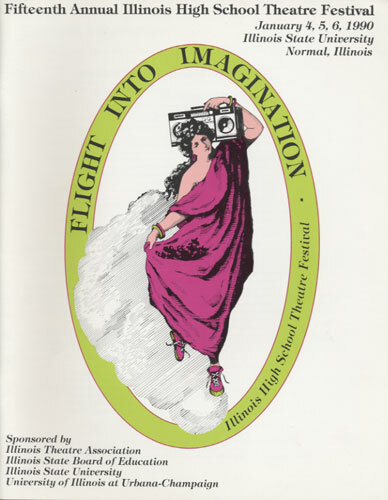 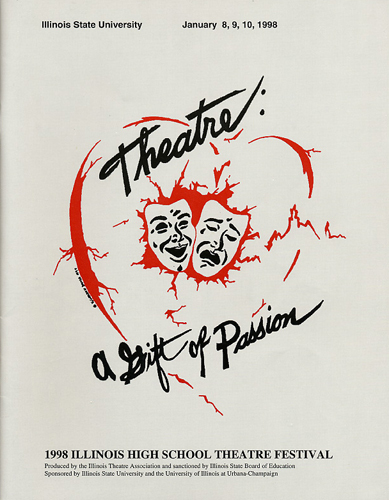 Produced by the Illinois Theatre Association, the Illinois High School Theatre Festival (IHSTF) is the largest and oldest non-competitive high school theatre festival in the nation. 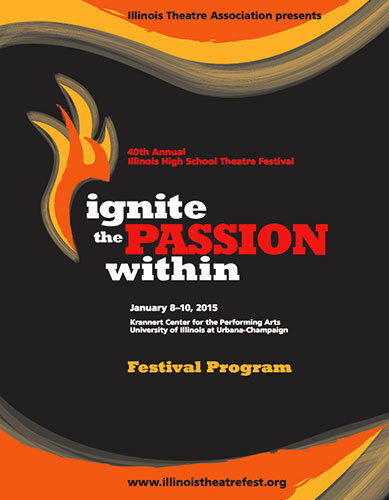 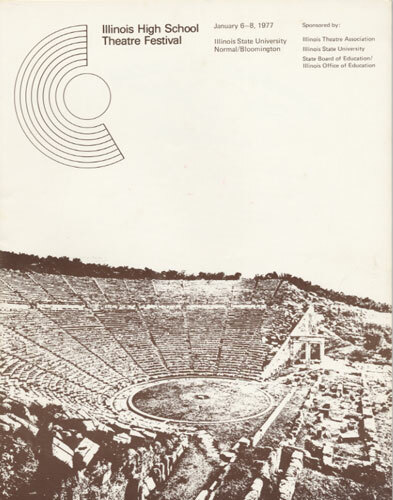 The three-day Festival takes place every year in early January, and switches locations between the University of Illinois at Urbana-Champaign and Illinois State University. 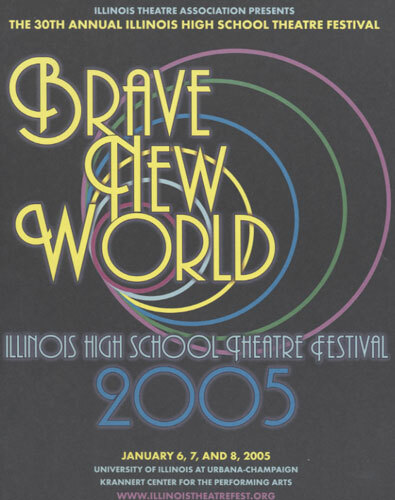 Over 4,000 students, teachers, university representatives, exhibitors, and volunteers come together to put on over 25 different high school productions and over 150 workshops. 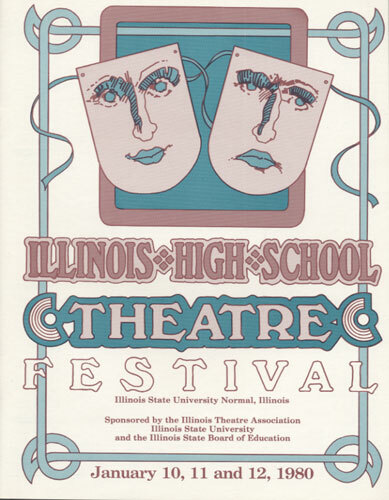 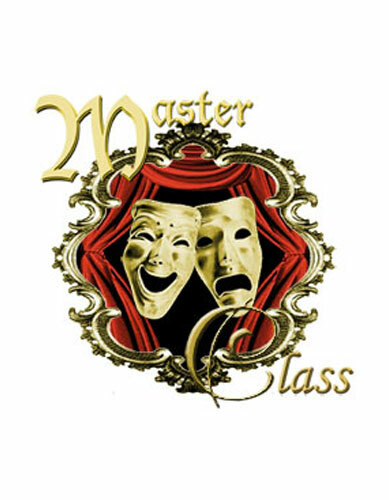 Other highlights include college/university auditions for high school seniors, professional development for teachers and the All-State Production, featuring student cast, crew, and orchestra members from across the state. 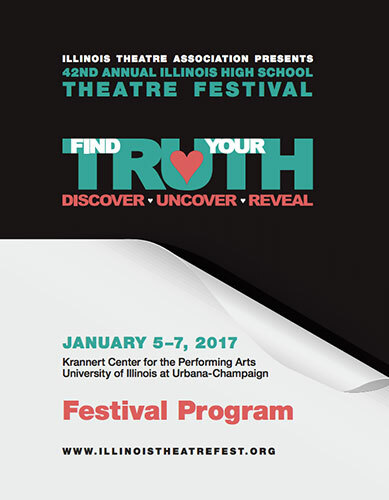 If you would like emails with Festival information be sure to opt-in here to receive email from the Festival Planning Committee.